Welcome to our October giveaway! I am so excited about this month’s giveaway! 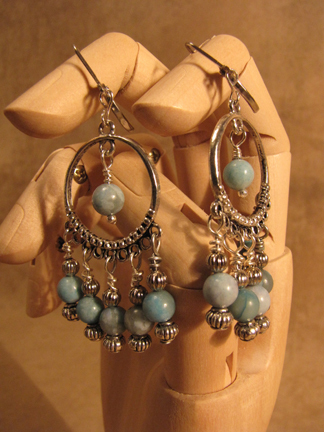 My friend, Debi, of Debi Warford designs is giving away one of these pairs of earrings to one of you lucky readers! 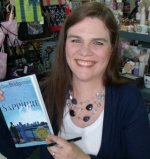 And since I have the best fans in the blogosphere, Debi has also decided to give my wonderful readers a discount. Use the coupon code HALLEE for a 10% discount on anything on her site! Meeting with Debi and looking over her stock, I also discovered that she makes rosaries and donates a portion of the sale of every rosary to her church’s mission in Rwanda. So, Gregg and I decided that we will add a rosary to the prize – and if you don’t have use for a rosary for your faith, then we’ll just go ahead and donate the value of the rosary to the mission. Pick one of the earring designs being offered and leave a comment telling me which one you chose (Garnet and Labradorite Earrings, Seaweed Quartz Celtic Earrings or Turquoise Bollywood Earrings) . Browse around Debi’s site and leave a comment telling me what your favorite piece of jewelry is (don’t forget the 10% off discount code HALLEE)! Like Debi’s Facebook page here, and leave a post on her wall telling her that Hallee sent you — and leave a comment here saying that you did. 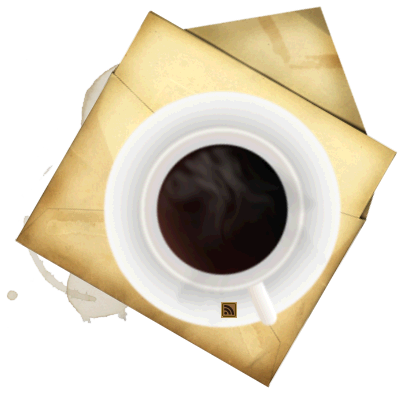 Follow Hallee the Homemaker on Twitter here, and leave a comment telling me that you did. Tweet about this giveaway, adding @halleeb to the tweet, and leave a comment telling me you did. Good luck, everyone! This giveaway will close on Saturday, October 15th, at 5:00 PM EST. They’re all beautiful, but I think I’d choose the Seaweed Quartz Celtic ones. I subscribe to your RSS feed. Thanks for the opportunity to win! 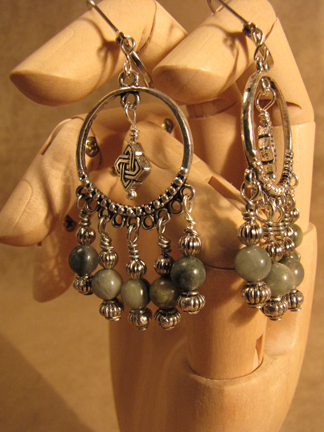 Looking on her website, my favorite piece on there is the Peridot Crystal Chandelier Earrings! Garnet and Labradorite Earrings, they’re different colors than what I normally wear. I liked Debi’s pg on facebook. Great product! 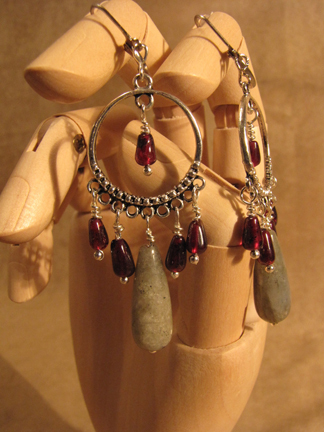 I love the Garnet and Labradorite Earrings. So pretty! I love the new jade rosary. And her necklaces? How would you choose? So delicate and beautiful. They are all beautiful, but I would probably choose the Garnet and Labradorite Earrings. I visited Debi’s site and love the Ocean Princess necklace. She is very gifted. I already subscribe to your email feeds – and follow you on Facebook (which wasn’t an option, but I thought I would mention). Have a great day! Garnet and Labradorite Earrings! They’re beautiful. I also “liked” Debi on Facebook. I love the garnet earrings. Thanks for the giveaway! I went to Debi’s shop and like the Pink Lemonade earrings. I need more pink in my life! I liked Debi on Facebook!